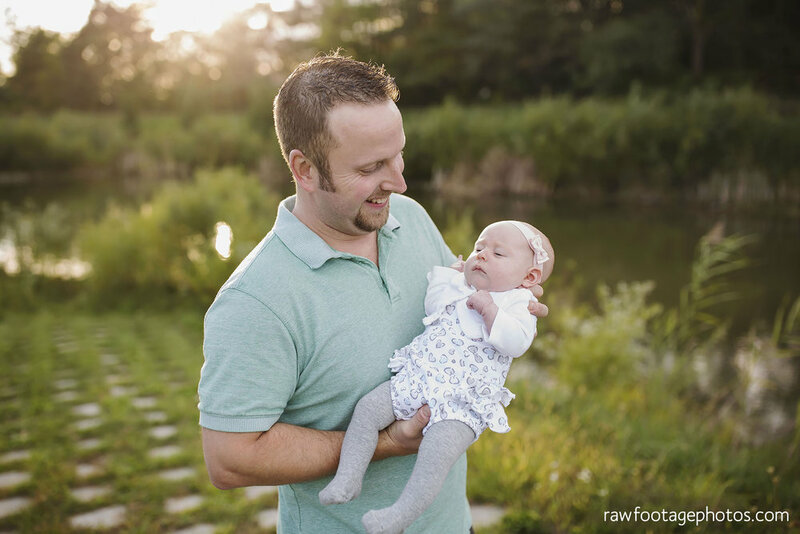 I've had the pleasure of photographing the Smith family several times now, and it's been such a joy to get to know their boys over the years and meet their sweet baby girl. 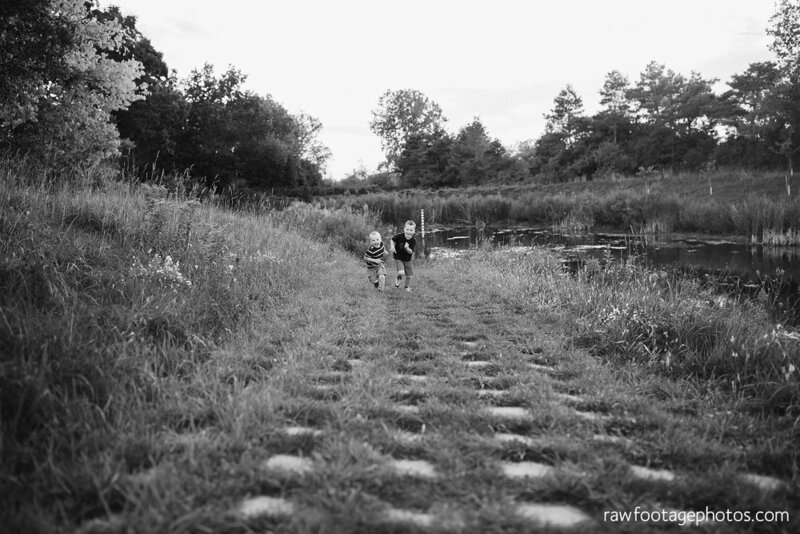 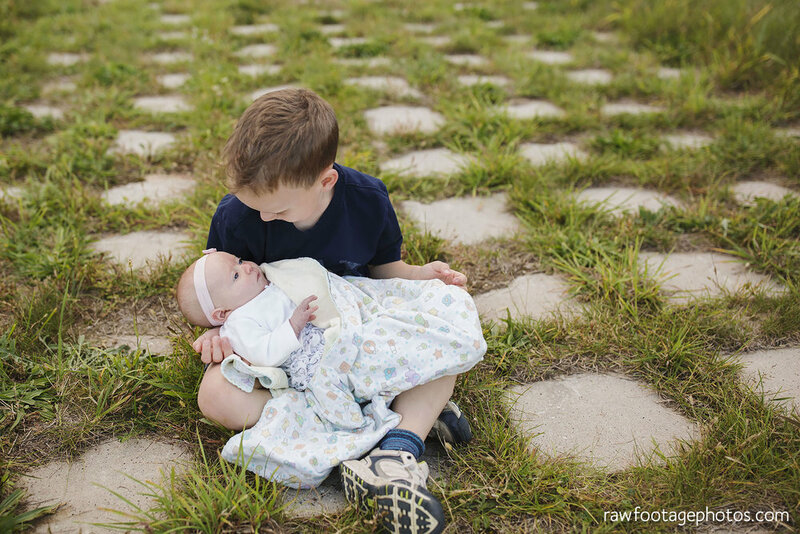 Today on the blog I'm sharing some favourites from their first session as a family of 5. 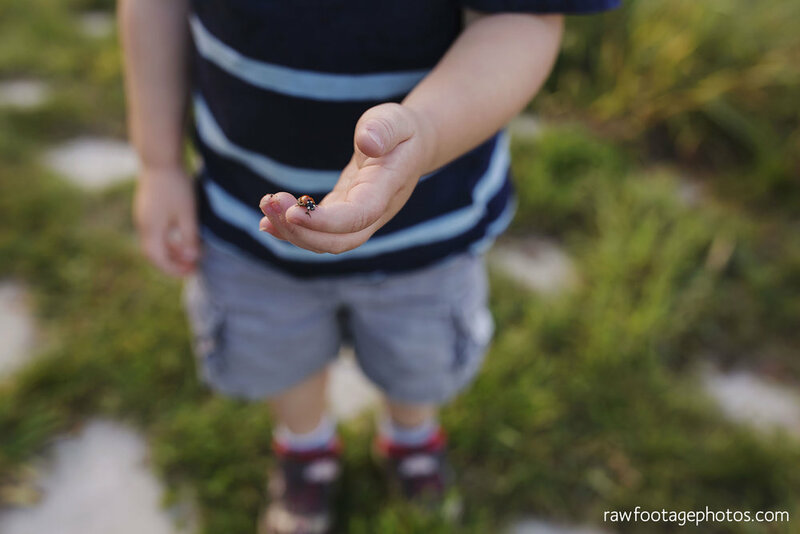 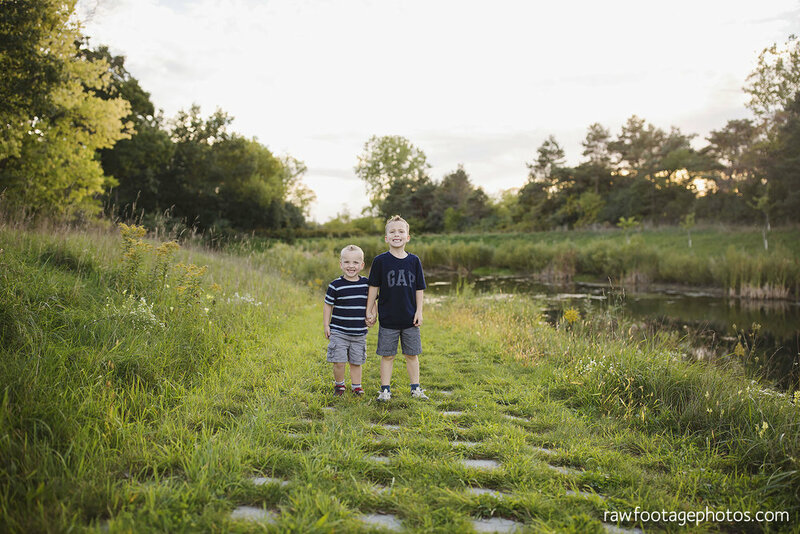 We met at a park near their home and had a blast playing and exploring bugs, sticks, and giant hills. 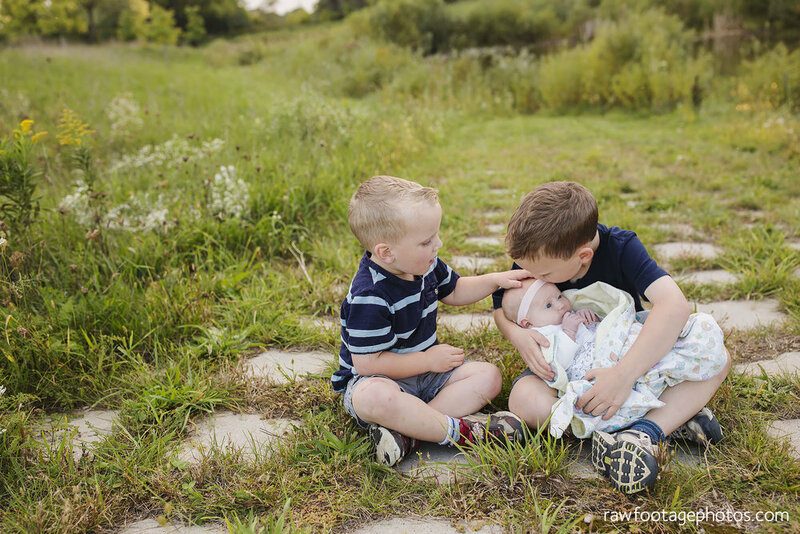 Watching these boys dote on their new baby sister was the sweetest thing. 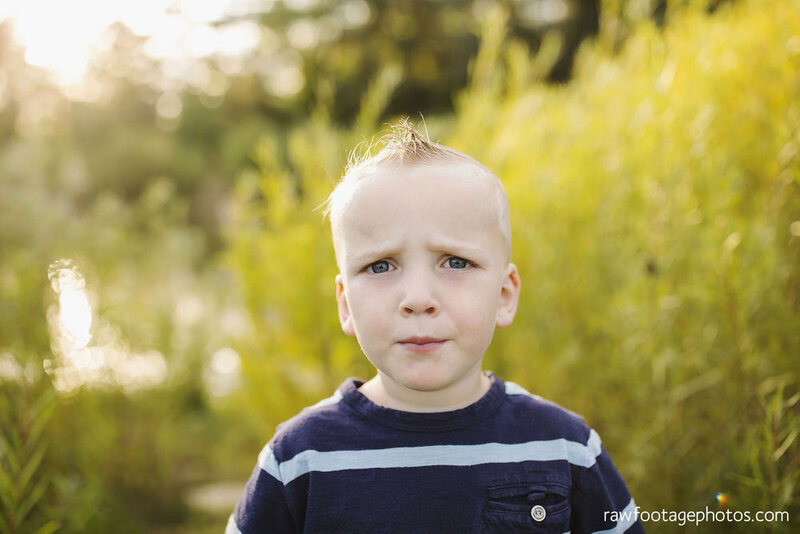 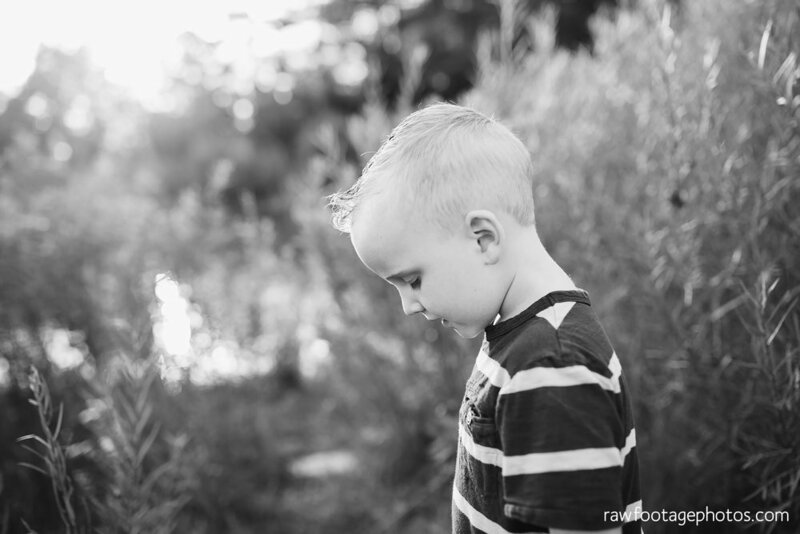 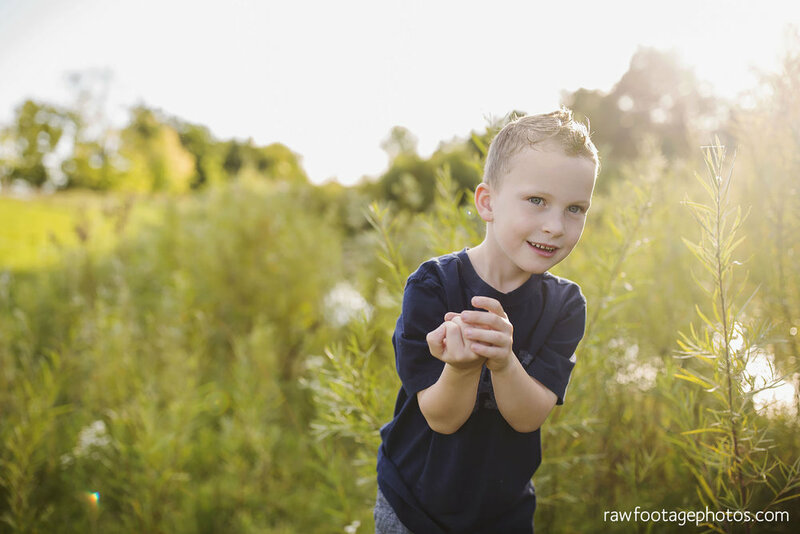 Here are some favourites from their Fall family session!